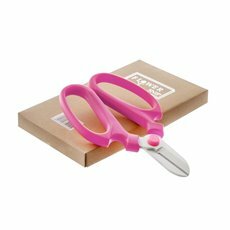 At Koch & Co, we bring our customers the best range of craft scissors, flower shears, pinking shears and wire cutters to help florists and craft lovers make beautiful arrangements and diy projects with finesse and professionalism. 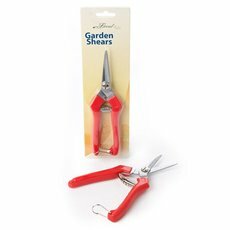 Designed with the florist in mind, we only import high quality cutting tools. 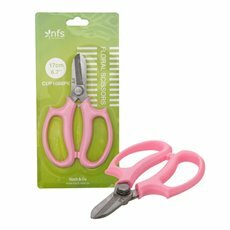 Our comprehensive range of floral cutting tools includes craft scissors, ribbon scissors, pinking shears, trimmer pickers, secateurs and wire cutters. 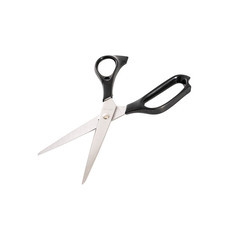 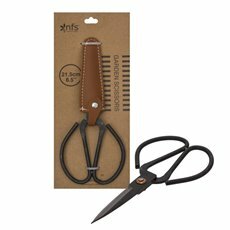 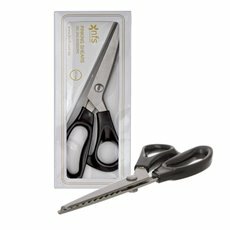 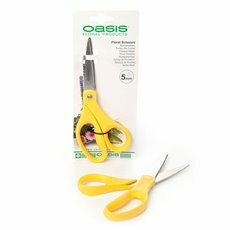 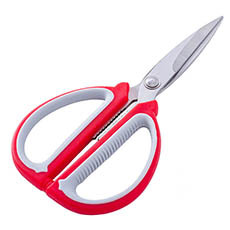 Craft scissors are one of the most popular florist scissors to be used with wide, soft plastic handles and a short blade, cutting off flower stems and foliage easily. 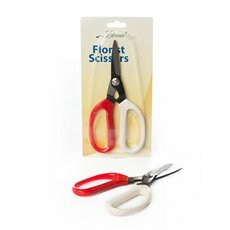 Florist ribbon scissors have a long blade and trigger-like grip, allowing you a quick and clean cut. 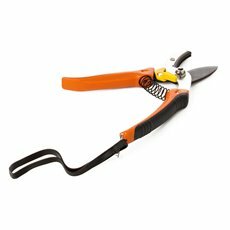 Florist trimer picker has an open grip handle with a short blade that will allow you to cut thicker flower stems and foliage. 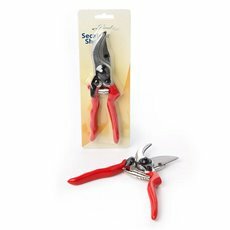 Florist secateurs have a curved or hooked blade designed to cut through thick foliage and branches. 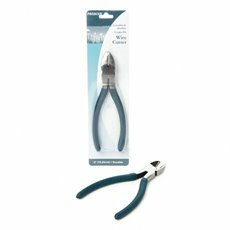 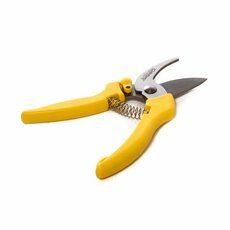 Florist wire cutters in short and long nose configurations are essential in every florists’ tool kit. 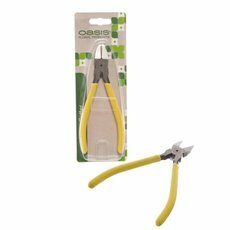 Our trimmers are great for cutting off any excess foliage, while our florist scissors are excellent for precision work. 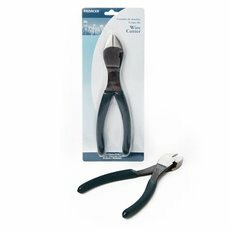 We also offer a variety of wire cutters for your binding work. 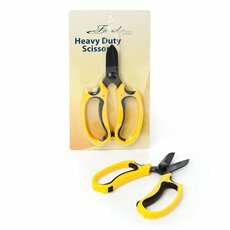 No matter what your task, we have the right tool for the job. 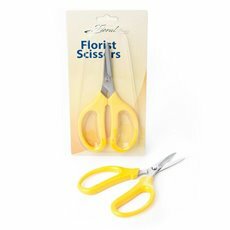 We are the leading florist suppliers in Australia with premium materials and equipment for all your floristry needs including foam balls, flower foam, adhesive sprays and tape and much more. 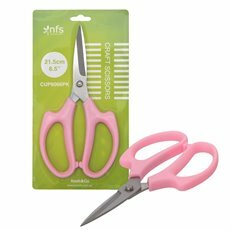 Explore our range of florist supplies today.